Music Video: Electric Street Queens “Brew-Ha-Ha”/Show Tonight! Check out this timely beauty courtesy of KLYAM Records own ELECTRIC STREET QUEENS. With art and animation by respective Queens Coco Roy and Avi Paul Weinstein, “Brew-Ha-Ha” won’t be leaving your memory sooooon. Naked witches!! Then go see them tonight at the Midway Cafe in Jamaica Plain! 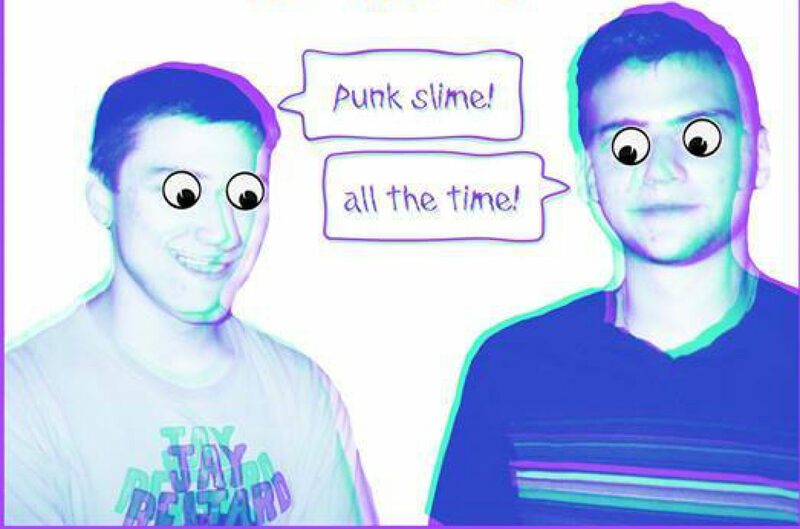 GYMSHORTS got a new video as you can see and they got tapes courtesy of Wiener Records for their splendid slimy album No Backsies that we been digging on hard!! From upcoming Must Be Nice LP on Sophomore Lounge/Gnar! We got a few colored copies of their debut EP left, get on that! From The Wheelers, out yesterday (7/9) on Maximum Ames Records. Hold onto your hat for this one. Smith Westerns, everyone’s favorite former Nobunny backing band (though Bad Sports and Rock ‘n Roll Adventure Kids might just take the cake), have gone from doing just that to playing large festivals and receiving pretty widespread ‘indie’ acclaim. They’ve always been well-versed in pop hooks and judging from the Chris DeCarlo obsession “Varsity,” their next album Soft Will (Mom + Pop, June 25) will feature that kind of good stuff. There is a video out there now for “Varsity” and while I’d normally post it, I’ll link to it: HERE. Maybe I’m just jealous of the Cameron Omori look-a-like or maybe it is simply a ridiculously cheesy music video. I’ll stick to the MP3 version, thanks. The Smiffs are playing at The Sinclair on Saturday July 27 as part of a tour in the wake of the album’s release.